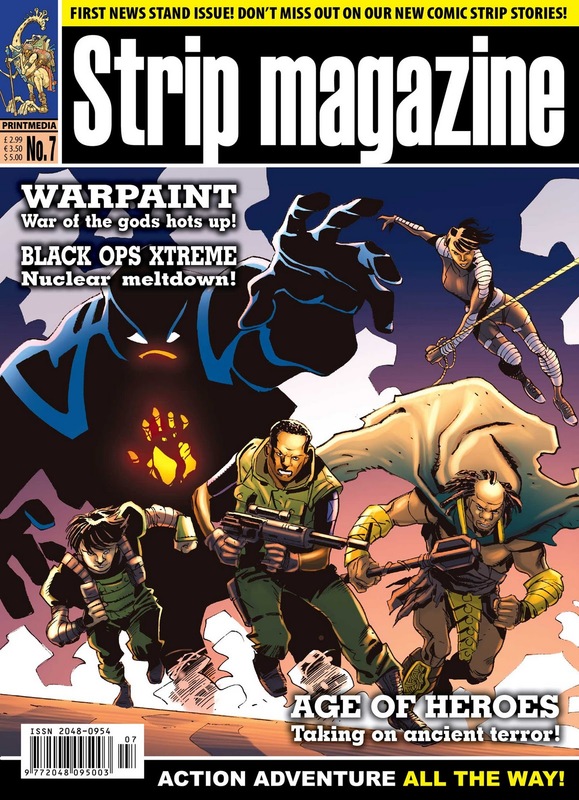 We’re delighted to announce that STRIP Magazine will go news stand in the UK with Issue 7, on sale in May. The initial plan for the title’s new stand presence is to target a selected range of top high street stores, but not supermarkets at this time. Issue 7 will also include at least two new strips – Black Dragon, a steampunk-inspired story by Richmond Clements and Nick Dyer, and Crucible, an SF adventure masquerading as a fantasy tale, by John Freeman and Smuzz. 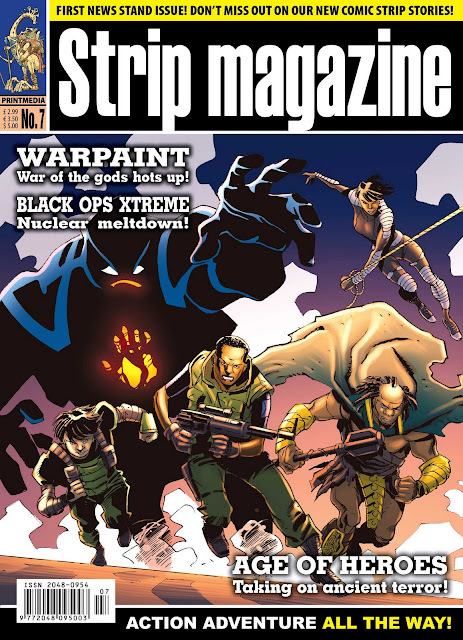 Six-issue subscriptions to STRIP Magazine are available online. Please note, the cover price of the Magazine is expected to rise with Issue 7 to reflect higher production costs.